Five ways to maximize cancer screening; and machine learning helps diagnose uterine cancer made headlines this week. 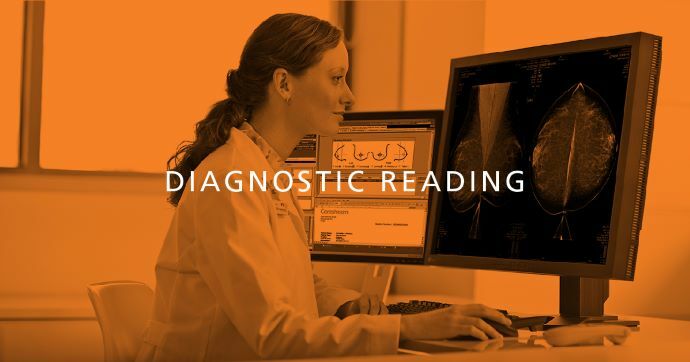 This week’s articles in Diagnostic Reading include: five ways to maximize cancer screening; patients with VBI have increased risk of stroke; suggestions for improved reading room ergonomics; how AI is integrating in radiology practice; suggestions for inspiring innovation in healthcare; and machine learning helps diagnose uterine cancer. 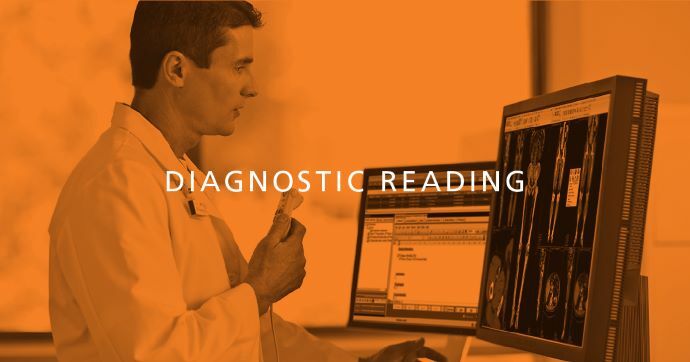 Diagnostic reading helps radiologists, healthcare IT and others in the medical imaging profession stay up to date. The American Cancer Society released a new report urging new ways to maximize screening methods that can combat cancer. These areas include improving organized cancer screening, development of new screening technology, research for new strategies for certain cancers, increased screening for patients at higher risk and developing screening methods for pancreatic, liver and bladder cancers that do not have a screening strategy. Although radiologists have long advocated for better reading room ergonomics, they may have allies among administrators charged with reading room oversight—especially when an ergonomically infused workstation provides irrefutable evidence of radically positive workstation change. This article demonstrates how optimized ergonomics can reduce repetitive strain injuries and burnout. Artificial intelligence (AI) is increasingly permeating medical imaging, but its integration into clinical practice will depend on the capacity of AI technology to facilitate workflow. 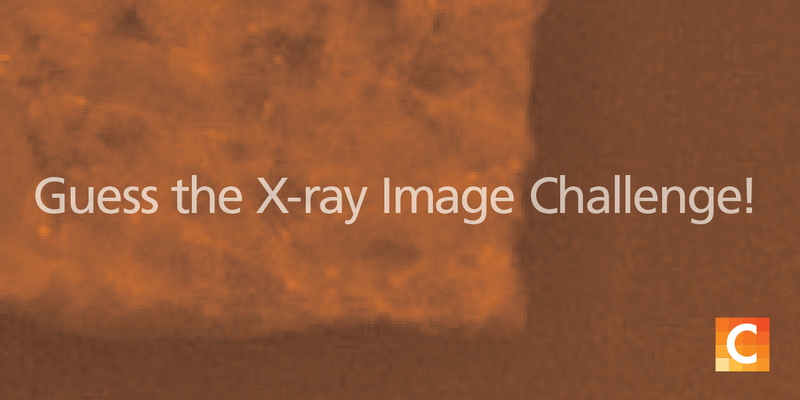 This article highlights how far radiology has advanced on this path. How can you tackle a highly difficult and complex issue in healthcare? Read the blog to learn five key elements that might help. A machine learning algorithm based on perfusion weighted MRI accurately differentiated between benign and malignant tumors in the uterus, according to researchers. There are no current criteria to differentiate uterine sarcomas—a rare disease with a poor prognosis—from other masses. In the study, researchers tested a machine learning approach for distinguishing uterine sarcoma from leiomyomas on 42 women consisting of 60 total masses (10 sarcomas and 50 benign leiomyomas).